We respond quickly and have 24 hour service that allows us to handle emergencies, even if you need help getting into your home in the middle of the night. 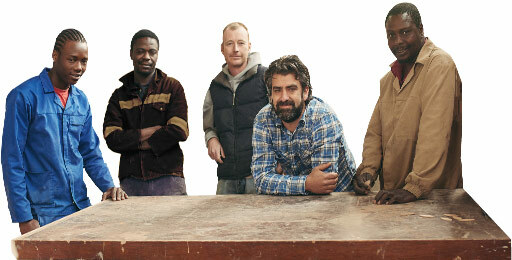 Have you ever walked out the door only to realise that you left the keys on the kitchen table? 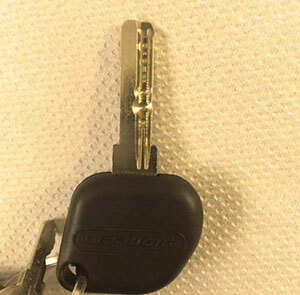 It happens to everyone and sometimes you do not realise that you've left the keys until after you've locked the door on the way out. 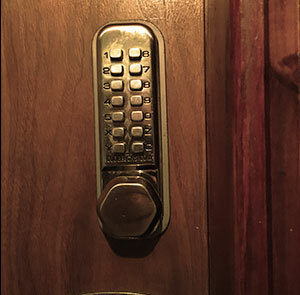 When a problem occurs at your home, a locksmith can help you get back into your home or handle any security concerns so that you feel safe in your home. 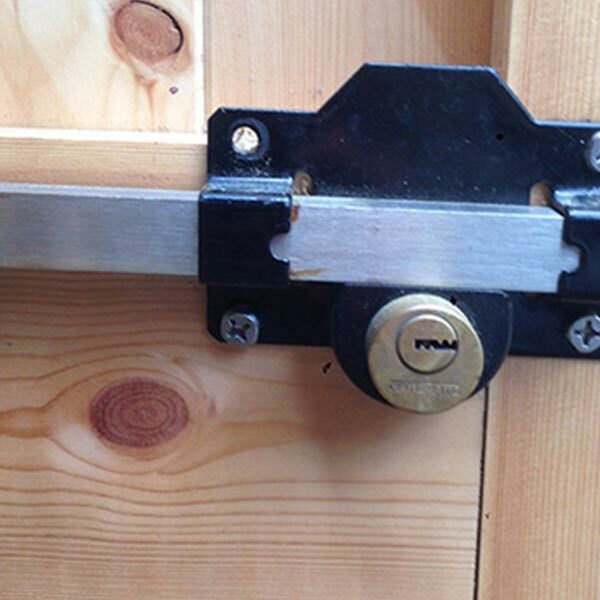 Welcome to Wickford Locksmiths, a centre of excellence for all things locks and keys, security and locksmith services! 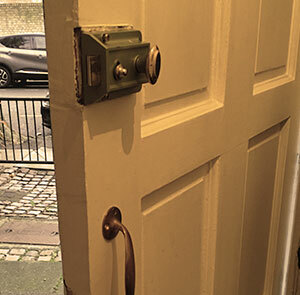 People in Wickford, Essex who wish to increase their home security and protection should call Wickford locksmiths for help and advice from seasoned professionals. 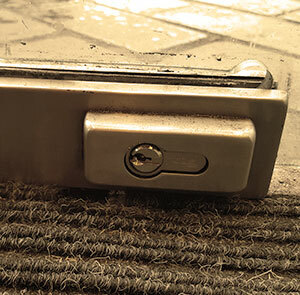 Wickford Locksmiths specialise in providing meticulous locksmith services and top quality equipment and wishes to assist each person in Wickford with any emergency case of lost keys, broken keys or locked doors they may have encountered. 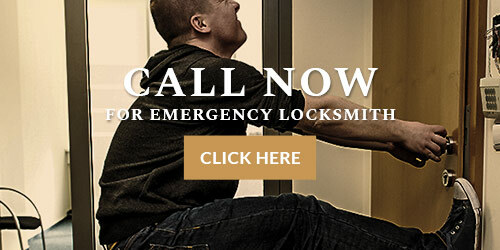 Our emergency locksmith department is open 24/7 and can handle any type of lock related issue be it: Electronic locks, security locks, mortise locks and even keyless locks our team of fully trained and insured locksmiths in Wickford can help you. 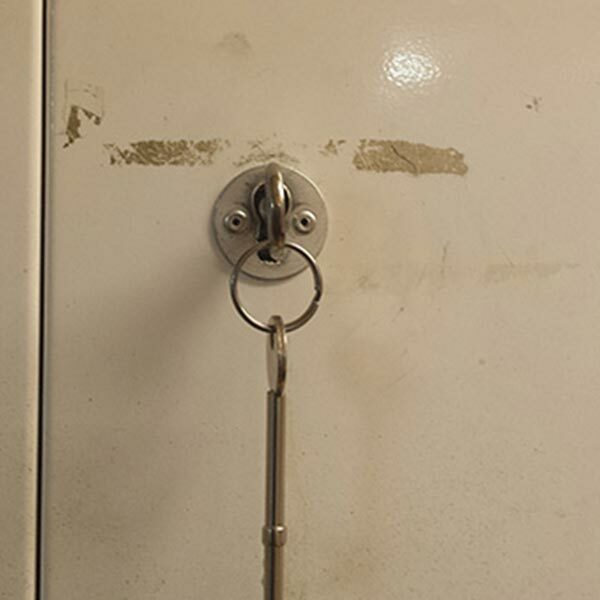 Emergency locksmith - re-keys, lockouts and door openings can be attended in around 30 minutes. 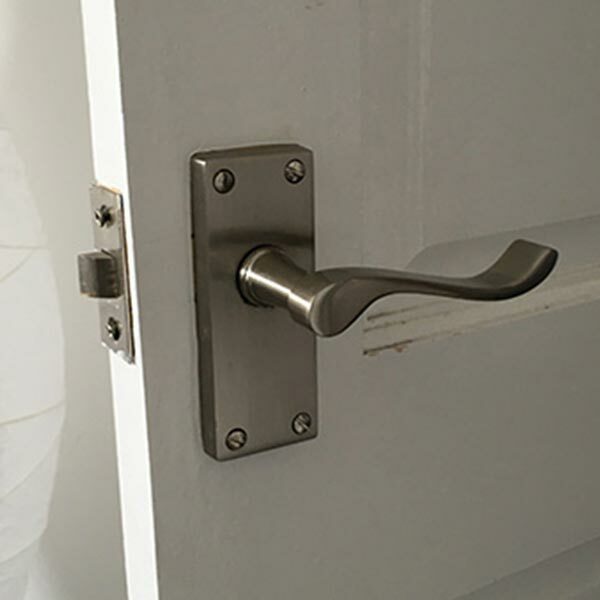 Lock fitting, lock change, lock installation and lock upgrades. 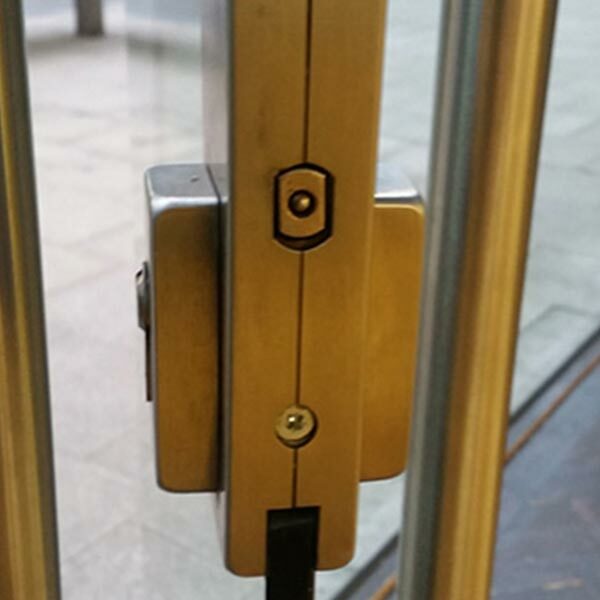 Commercial locksmith services - For your commercial property. We can install access control, exit devices, electronic locks, door closers, alarm systems, surveillance systems and more. 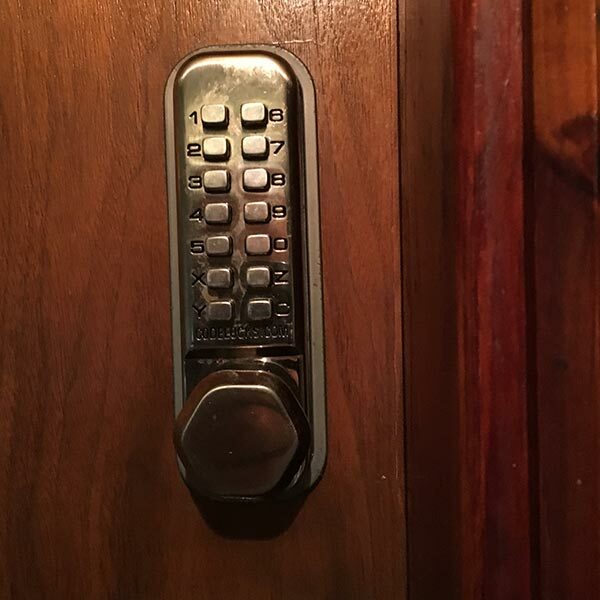 Residential locksmith services for your home security include security system repair and installation, lock picking services for any type of door or window lock, uPVC window and door locks and more. The team at Locksmith Wickford wants you to sleep well at night. This is why your safety and protection are important to us. 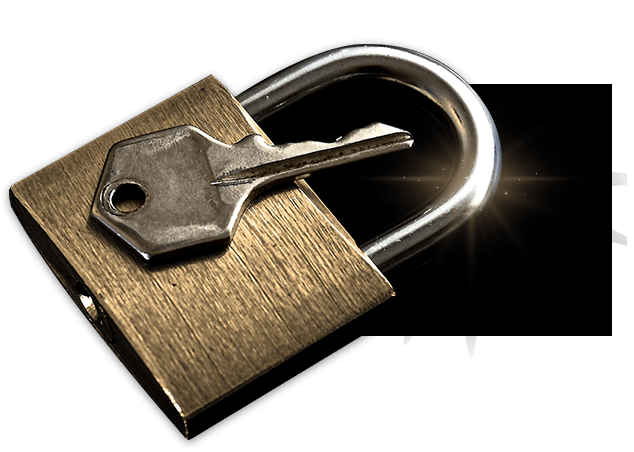 When you call Locksmith Wickford you can be 100% sure you're in good hands. Why? 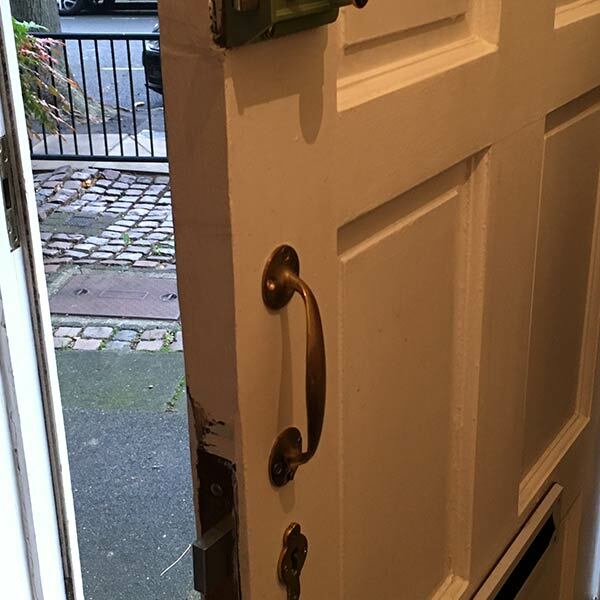 Because we are passionate about what we do and no matter our years of experience we constantly learn and train in new techniques and methods and strive to be the most professional locksmiths in Essex area. 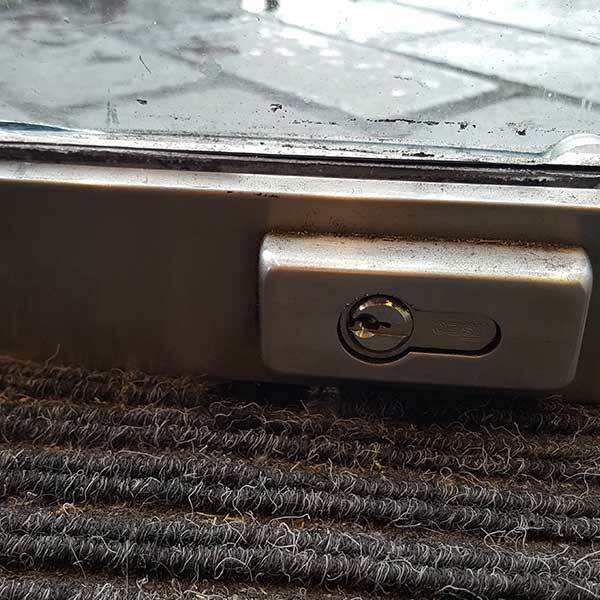 As local locksmiths in Wickford we are really aware of the needs of our customers and in order to guarantee the best security services in town we keep ourselves updated with every new security system on the market. 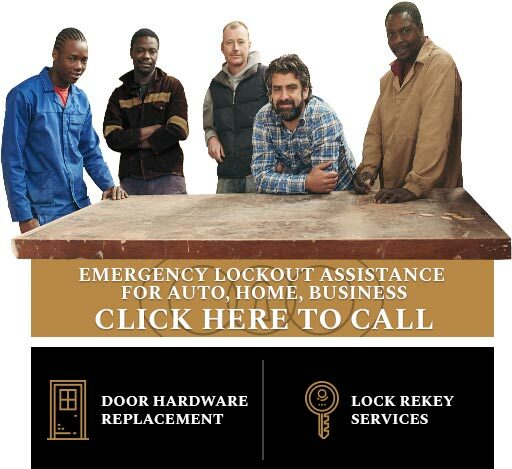 If you find yourself locked out or in need of a lock change on your new home and are looking for someone dependable and local then look no further! 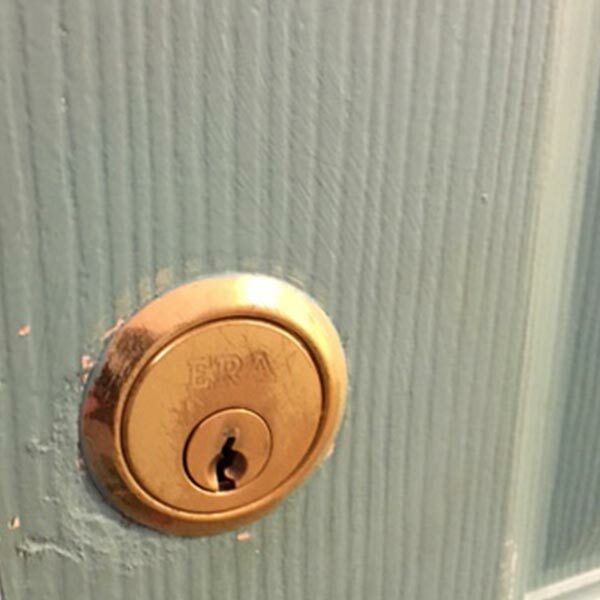 Just call us on 01268 206 241 And you can be sure that a local locksmith Wickford can trust will be at your door ASAP. We serve all areas within Wickford, like Shotgate, Runwell, Wick Meadows, Nevendon and Ilgars as well as places nearby Wickford in Essex such as Basildon, Battlesbridge, Downham, Great Burstead, Noak Bridge, Ramsden Bellhouse and Rawreth. 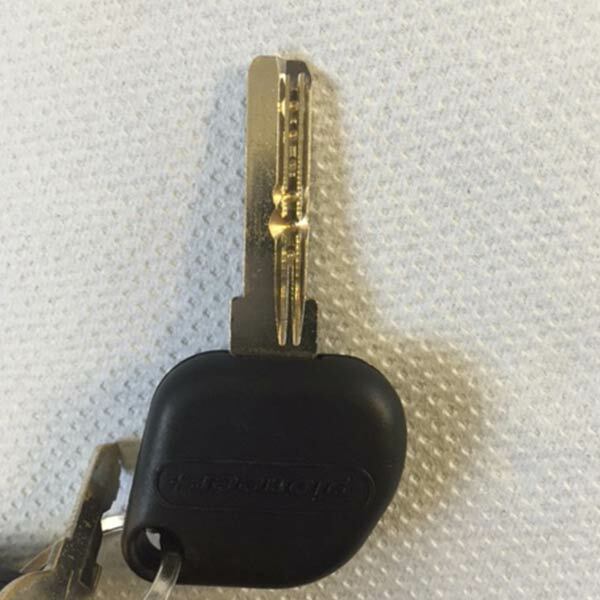 If you're caught out of hours without a key, or stuck on the wrong side of a broken lock - don't panic! 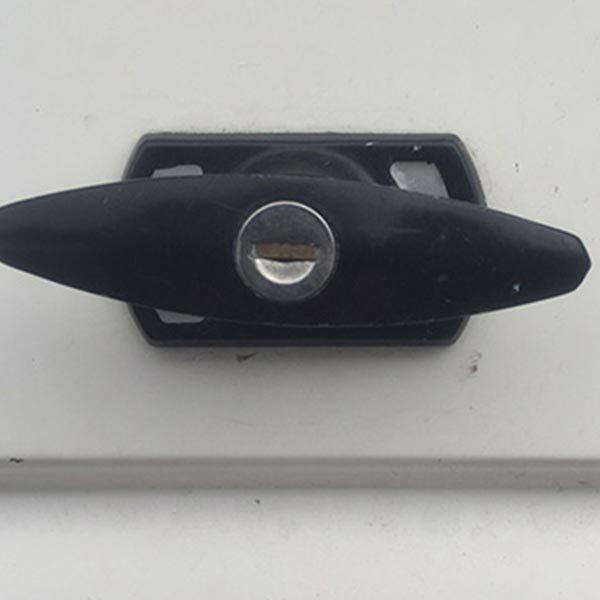 Just around the corner is a Wickford Locksmiths' van with all the right tools and parts to get you sorted. 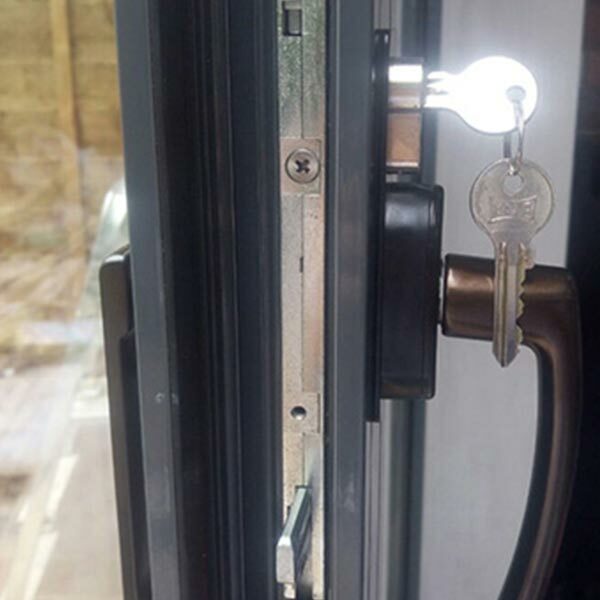 Just call 01268 206 241 day or night and one of our friendly and dedicated locksmiths will be on their way to you ASAP as part of our Emergency Locksmith Wickford service. 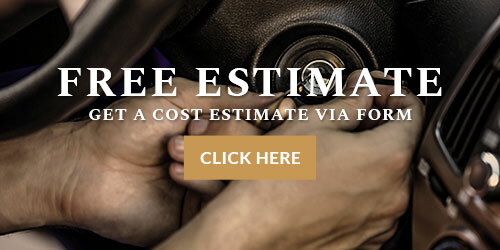 We provide fast, professional and reliable locksmith services 24/7 for vehicle lockouts, residential home lockouts and business locksmith needs.